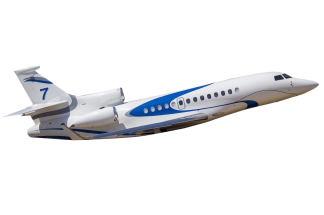 Opus Aeronautics specializes in the sale, acquisition, and trade of business aircraft, with a focus on the mid-size and large cabin markets. Our business model continues to set us apart, as we dedicate the attention essential to ensuring a smooth and successful transaction for all parties involved. A testimony to our success is the fact that we have achieved a record number of Boeing BBJ transactions.